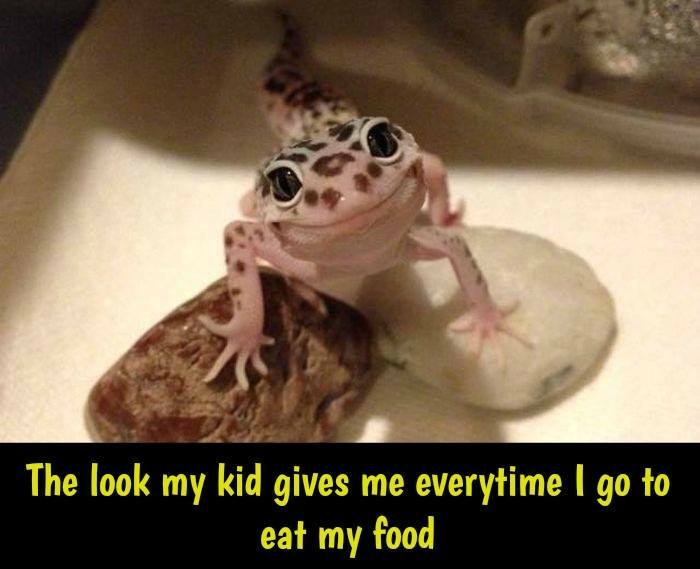 THE LOOK MY KID GIVES ME EVERYTIME I GO TO EAT MY FOOD - ProudMummy.com the Web's Community for Mums. Maciej Siczek phoebe when you have toasties! Rachel Louise Dack is this how my baby looks at you?